Is Amazon Alexa listening to your convesation???? Home > Latest > Privacy & Security > Is Amazon Alexa recording your conversations? Amazon Alexa is a virtual assistant developed by Amazon, first used in the Amazon Echo and the Amazon Echo Dot smart speakers developed by Amazon Lab126. Amazon Alexa has been integrated with Echo devices to make them smart speakers. A smart speaker is a type of wireless speaker and voice command device with an integrated virtual assistant that offers interactive actions and handsfree activation with the help of one “hot word”. Is Amazon Alexa Recording our Conversation? The market for the smart speaker is rising as everyone wants them they are cool, you can interact with them and companies and customer are investing in them. Amazon Echo is one of those hot smart speakers out there in the market it has been integrated with Amazon Virtual Assistant Amazon Alexa. This incident took place in Portland, Oregon inside a family house. 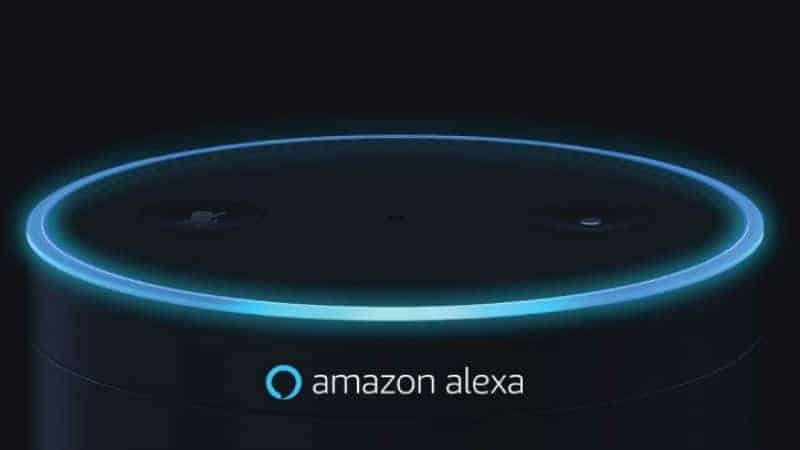 Alexa, the digital assistant on Echo devices recorded a private conversation between a woman named Danielle and her husband. After recording the conversation, it also sent it to one of their contacts as per reported by Seattle based television station KIRO. Danielle then went on to call Amazon and the company sent an Alexa engineer to investigate the matter. The engineer discovered that the logs confirmed whatever the couple was saying and apologized for the error. After this Amazon has also made all the conversation that Alexa records through Alexa companion App. Warning — this can be a very long read and a very slow slog, because if you’ve had an Echo speaker for a few months, Amazon probably has a lot of recordings on you. Most are uninteresting and boring, but if you slip the word “Alexa,” into daily conversations, guess what — you’ve been recorded.